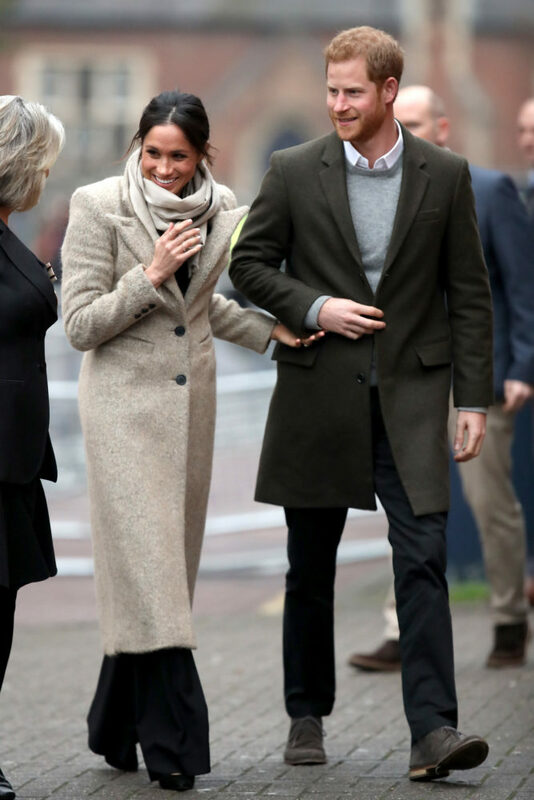 Prince Harry and Meghan Markle, who rang in the holidays with the rest of the royal family on the Queen’s Sandringham estate, held hands as they greeted an excited crowd outside a radio station in south London on Tuesday. The newly engaged couple stopped by Reprezent 107.3FM in Brixton to see how the station is positively influencing young people through training in radio and broadcasting, and to learn more about their model of using music, radio, and media for social impact. The appearance marks the second major public royal duty for Meghan, 36, who is gradually getting to know what life will be like once she is officially a working member of the royal family alongside Harry. 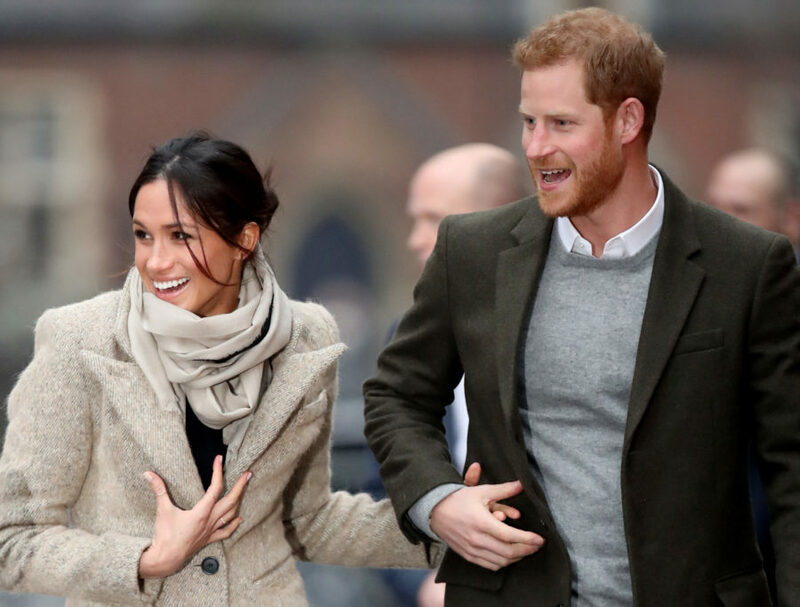 The royal bride-to-be wore the Smythe Brando coat in camel and a matching scarf from Jigsaw over a black Marks and Spencer bell sleeve sweater and flared black pants from Burberry. Meghan gave a sweet wave to the crowd of hundreds of well-wishers who gathered to catch a glimpse of the newly engaged couple. During the visit to the studios at POP Brixton, Harry and Meghan also met some of the presenters, content producers and staff, hear more about their training programs and met some of the current and former volunteers who have benefited from the training. The radio station’s training program was established in nearby Peckham in 2008, in response to an alarming rise in knife crime, to help young people develop and socialize through radio. 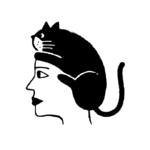 Since then, it has had success in nurturing music talent — training hundreds of young people every year in media and employment skills. More than 4,000 young people have been through the Reprezent program, and there are another 3,000 on the waiting list, Harry’s office at Kensington Palace says. Shane Carey, CEO and founder of the station, said he was approached by Harry and Meghan a few days before Christmas after they learned about the program’s work with The Queen’s Young Leaders, which Harry has been involved in. “The reason they are coming is because we are aligned very closely to their interests, we do a lot of work around mental health. The whole model of Reprezent is peer mentoring, and I know that is something that really interests Prince Harry,” he told reporters. “They were very clear they didn’t want to be on the radio but one thing they were very, very strong on, which I quite liked actually, is that they wanted to talk to young people as much as possible. Related article: Meghan Markle broke a major royal style taboo today — will Kate follow? The couple surprised the crowd outside with a brief meet-and-greet as they left the radio station.